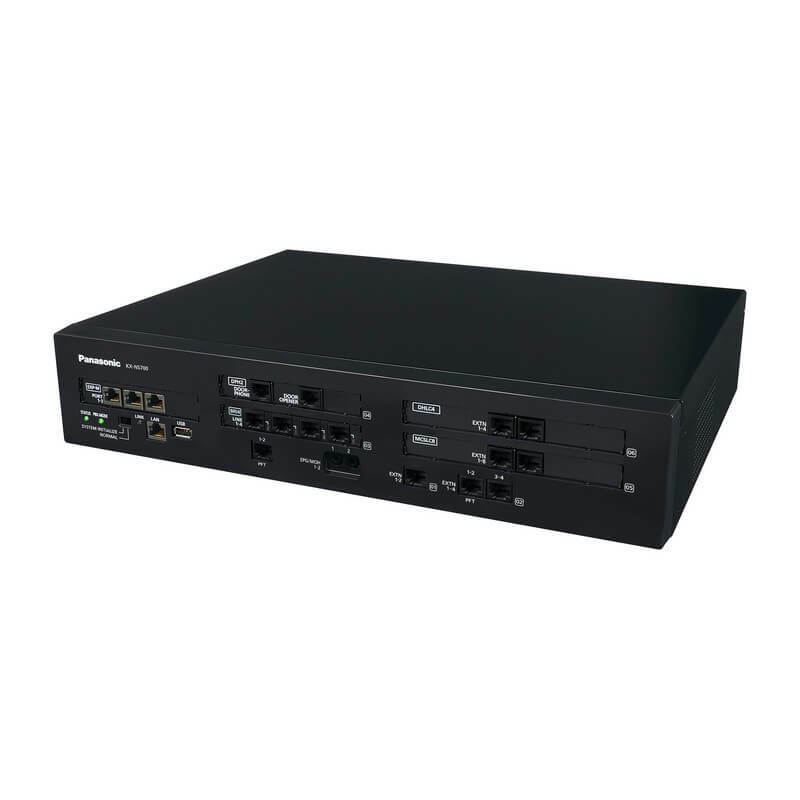 Smart hybrid PBX designed for small to medium size businesses. The system has sufficient capacity for legacy port and IP ports. 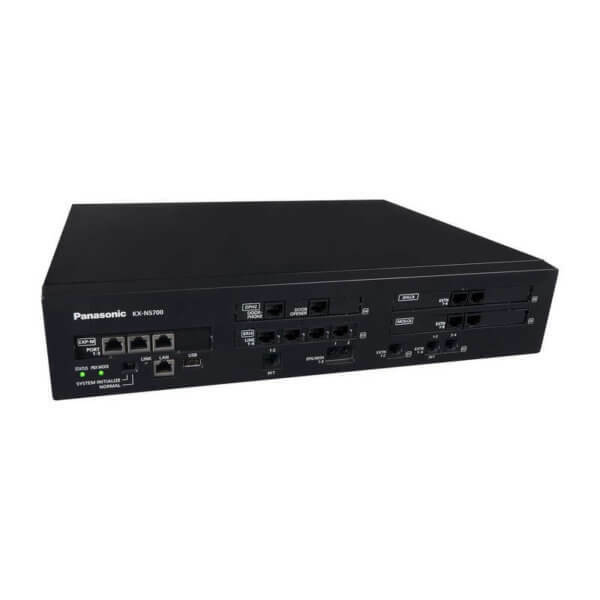 Old handset such as KX-T7600, KX-T7630 and KX-T7636 handsets that were previously supported on old Panasonic KX-TDA30 are compatible on the KX-NS700. The KX-NS700 is a unified communications system which has rich IP features such as mobile twinning, integrated voicemail, voicemail-to-email, instant messaging (chat) and presence information. The KX-NS700 is highly scalable. 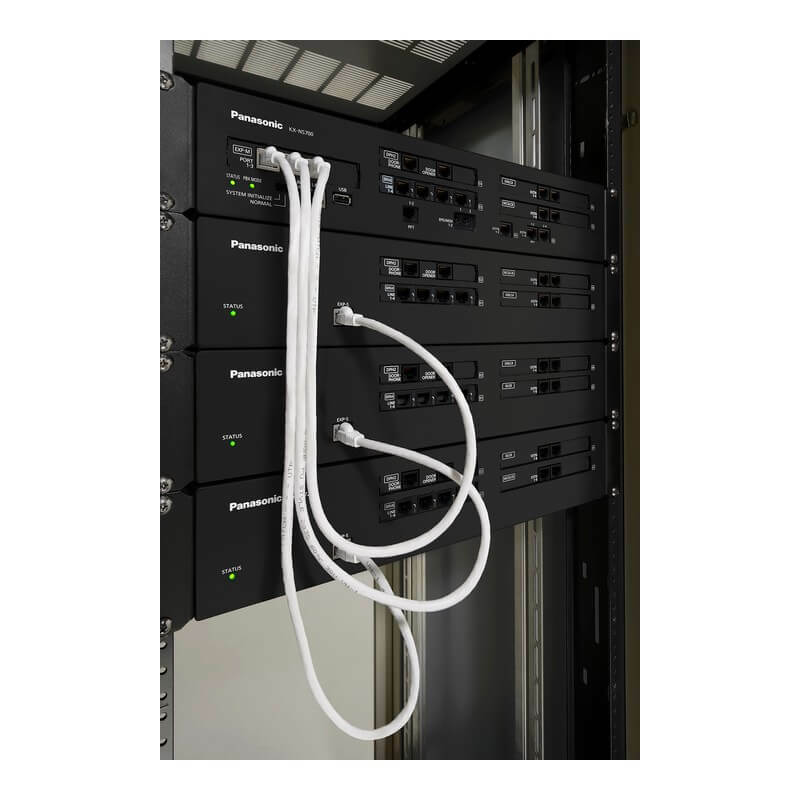 It has a stackable design and up to 130 digital extensions can be supported with the installation of an additional three KX-NS720 shelves. A single KX-NS700 shelf can support up to 34 digital extensions on a single shelf or up to 128 IP extensions can be supported on a single shelf. 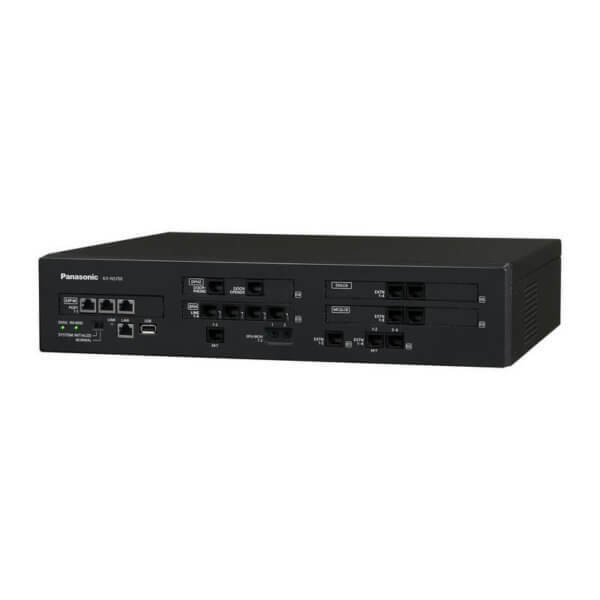 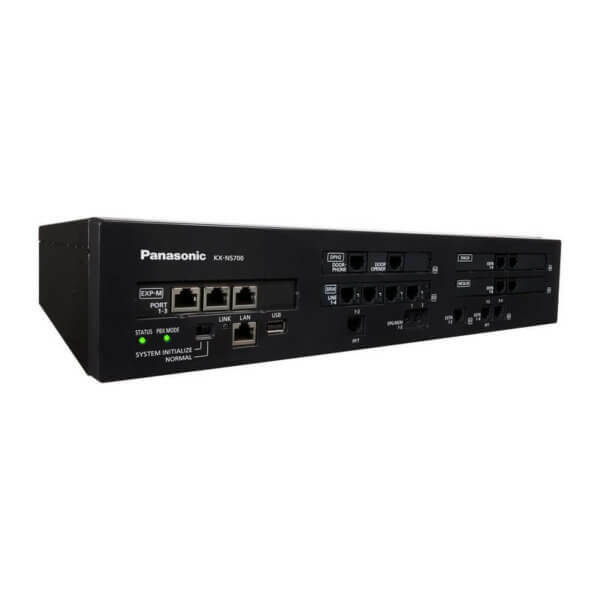 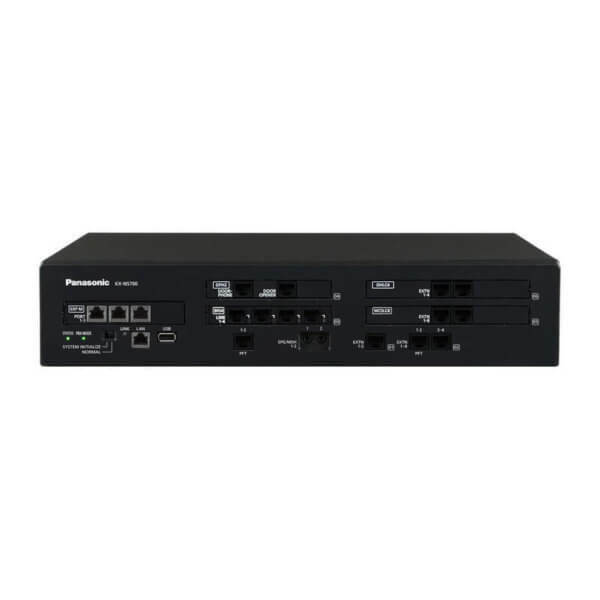 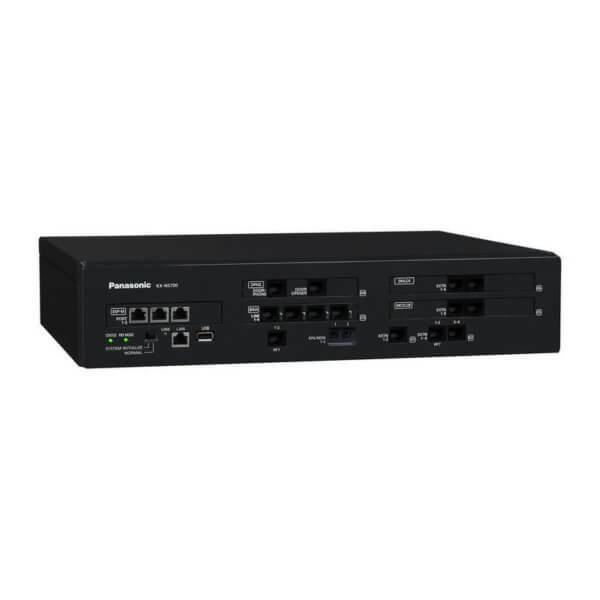 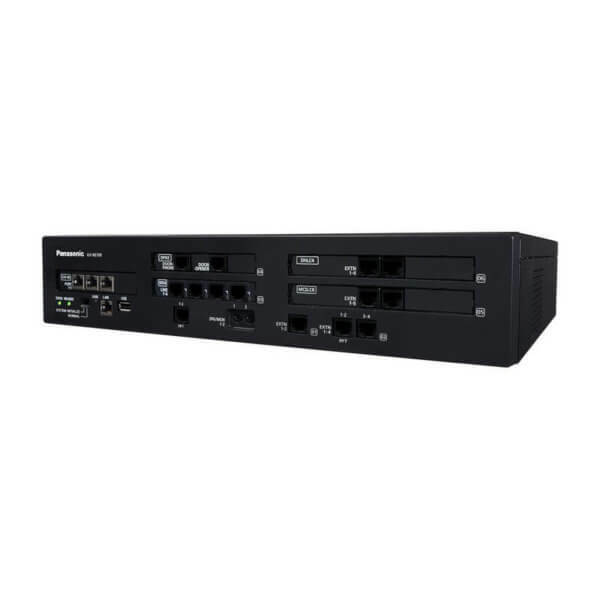 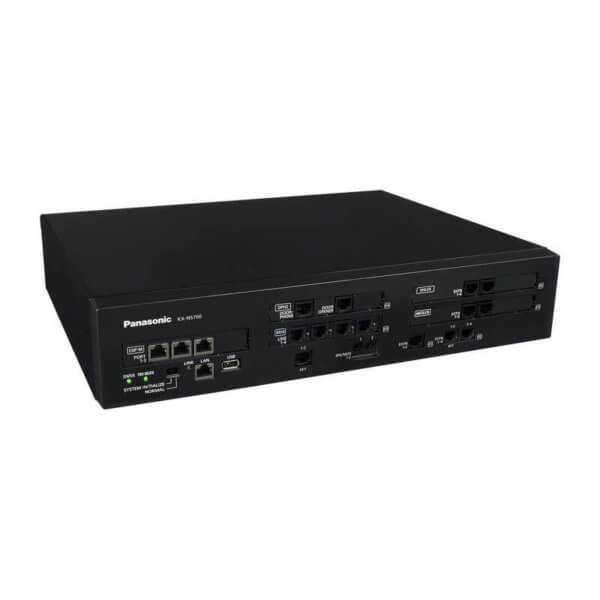 It can even connect to a Panasonic KX-NS1000 system to create a small, medium or enterprise solution. 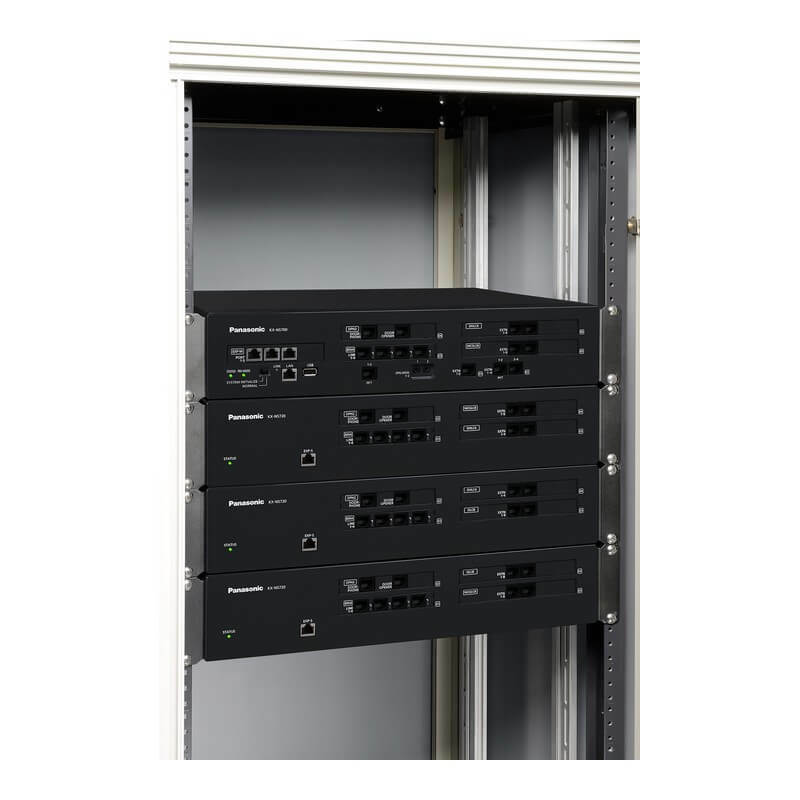 The KX-NS700 can support the needs of supervisors in call centres, such as queue announcements, live status monitoring, activity reports and automatic conversation recording. Panasonic highly trained and authorised dealer channel can easily programme PBX functions thanks to built-in web server. 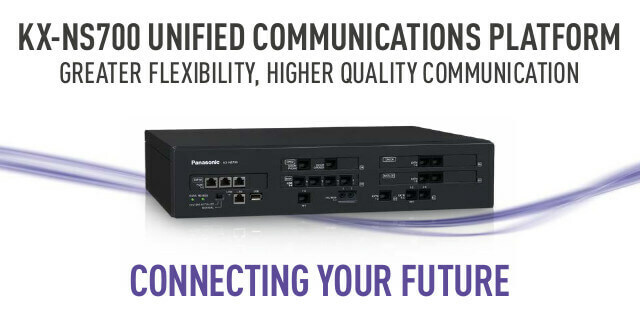 Programming can even be carried out remotely.